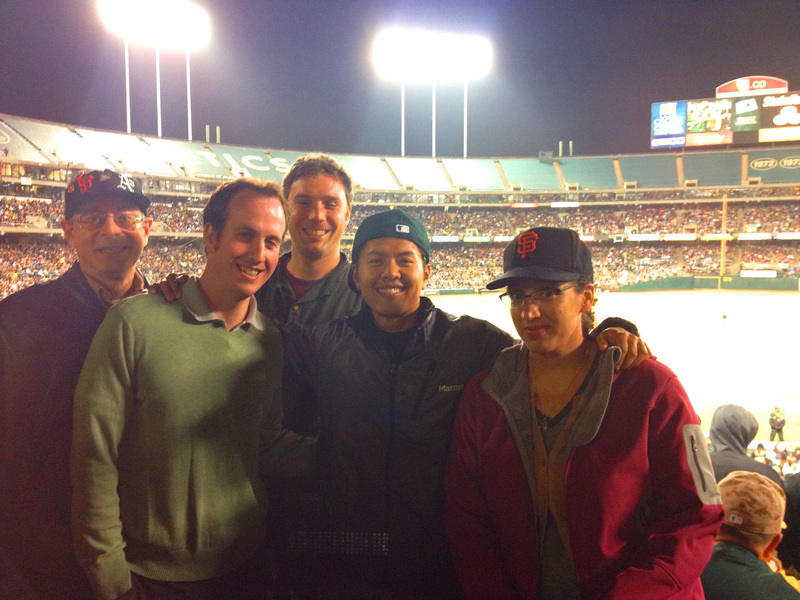 Thank you to the 65 Barristers and friends that came out to cheer on their teams at the July 8th Battle of the Bay A’s vs Giants game. 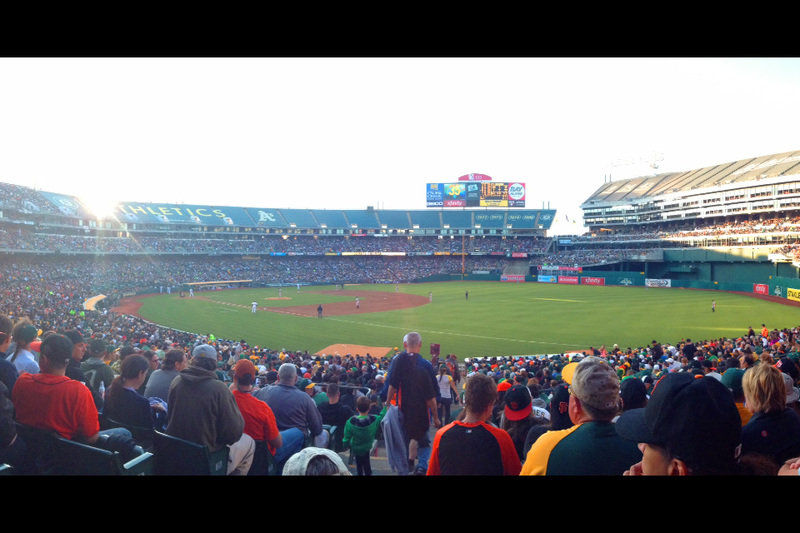 The A’s beat the Giant’s 6-1, concluding the 11th undefeated homestand of six or more games in Oakland history! The A’s have their most wins ever before the All-Star break, lead the majors, and still time to boost that number! Barristers Section Executive Committee Members David Regan, Michael Makdisi, Vincent Tong, and Lauren Powe. It was a beautiful day at the Coliseum! Want to join in on the fun? Join the ACBA Barristers Section today. 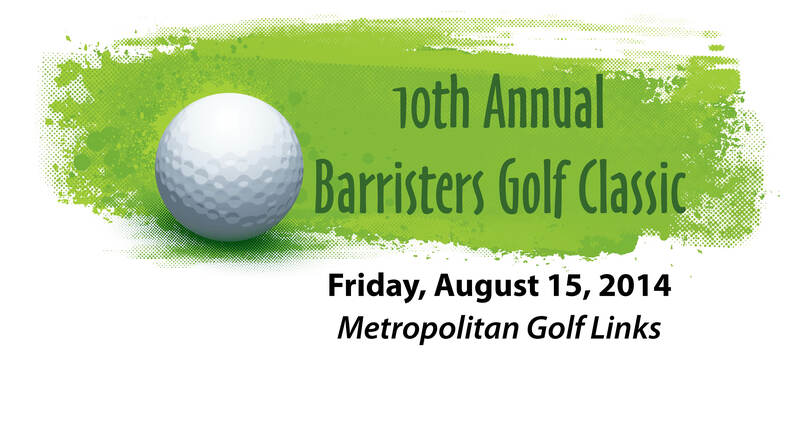 Join us for the next ACBA Barristers Section social event: The 10th Annual Barristers Golf Classic on August 15th, 2014!